More than three decades after the launch of Eli Lilly And Co (NYSE: LLY)'s Prozac, a major new depression drug has been approved with a faster mode of action than existing treatments. 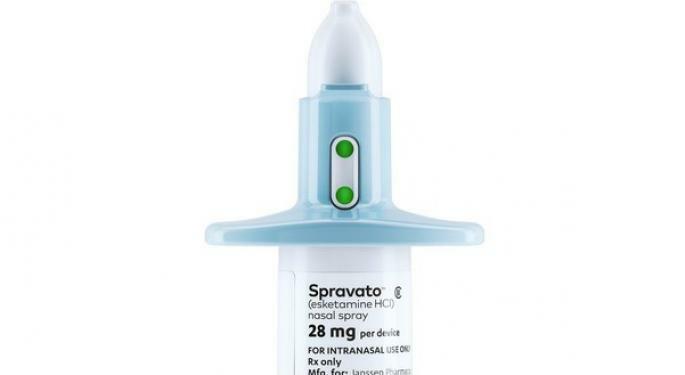 Johnson & Johnson (NYSE: JNJ)'s Janssen unit announced Tuesday that the FDA approved Spravato — chemically esketamine CIII nasal spray — for use in conjunction with an oral antidepressant in adults with treatment-resistant depression. A patient is said to be afflicted with treatment-resistant depression if they have tried at least two antidepressants but not benefited from them. The catch with the FDA approval is that the drug is available only through a certified treatment center that is trained to administer the medicine and address patient needs under a risk evaluation and mitigation strategy, or REMS — a FDA program for monitoring of medications with a high potential for serious adverse effects. The REMS mandates that the prescriber and patient sign a patient enrollment form stating that the patient understands they should make arrangements to safely leave the health care setting and should not drive or use heavy machinery for the rest of the day after they have been administered the drug. The Spravato label comes with a boxed warning that relays the risk for sedation and difficulty with attention, judgment and thinking (dissociation), abuse and misuse and suicidal thoughts and behaviors following the administration of the drug. Last month, a FDA panel had voted 14-2 in favor of the benefit-risk profile of esketamine. 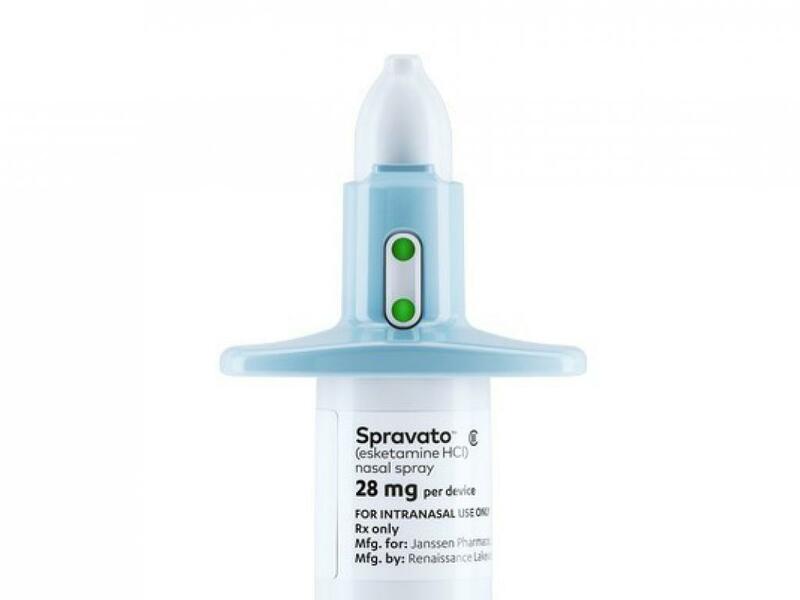 The wholesale acquisition cost of Spravato is between $590 and $885 per treatment session, or $4,720 to $6,785 for the first month of treatment, which includes two sessions a week, STATNews said, quoting Janssen. This is the first time the regulatory body has approved esketamine for any indication, although ketamine, a widely used party drug, has been prescribed off label by doctors for patients who have not responded to existing antidepressants and other treatments. Ketamine was approved in 1970. Esketamine is a S-enantiomer or an optical isomer of ketamine and is more active than the latter. "Spravato has the potential to change the treatment paradigm and offer new hope to the estimated one-third of people with major depressive disorder who have not responded to existing therapies," said Mathai Mammen, global head of Janssen R&D, said in a statement.